See who made this week's list from matches played over the past weekend! Another wonderful Wednesday is upon us, Barça fans! 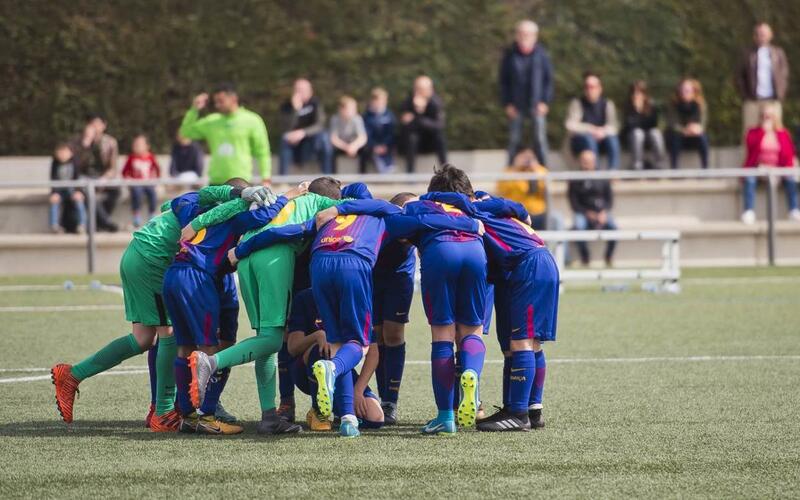 And with it we have another round of wonder goals, scored by our La Masia players in their games played over the last weekend, March 17-18, 2018. This week's list includes a veritable handful of stunners, including two by the same player — Pablo Moreno of Barça's Under-16A team! Congratulations, boys! Keep up the good work and we'll see you back here next week!